For Indoor Aquatics enthusiasts, Water Garden Ltd offer a wide range of high quality aquarium filters, fish tank pumps, air pumps, HeatUp Heaters etc. 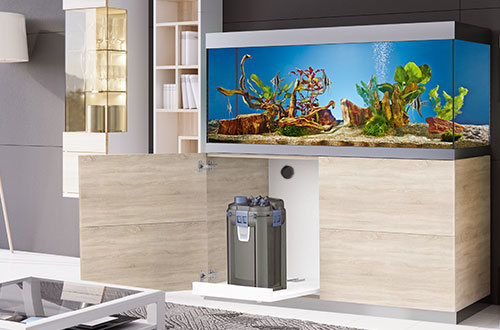 For Indoor Aquatics enthusiasts, Water Garden Ltd offer a wide range of high quality aquarium filters, fish tank pumps, air pumps, HeatUp Heaters, UV Clarifiers and cleaning accessories for fresh water, tropical and marine aquariums. The OASE range of indoor aquatics equipment offer cutting-edge technology and innovative features, to ensure long service life and ease of maintenance.